If you are moving, you are probably wondering about relocation expenses. Movers’ prices are complex and depend on numerous factors. 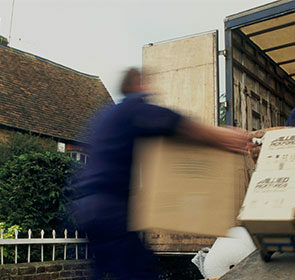 To make the most of your removal company, you should have an idea about their costs. In this overview, you will find their prices along with price determinants. Relocation expenses: What to expect? What are the average relocation expenses? The average removal costs for a 3 bedroom house are €1,885. This includes packing services of €280 and assistance with disassembly for €140. For a smaller 1 or 2 bedroom house or flat, the cost will be around €1,465. The actual price will change according to the factors that affect moving costs. Moving quotes from different companies will vary greatly due to a high number of variables. Each customer has their own specific needs that the company must consider, and yours are no different. Submit our non-binding quotation request to compare 6 movers at a time, and find one that matches your needs. How do the factors affect moving costs? Volume – The volume of items you will move, measured in cubic metres. This number is important in determining the size of the vehicle needed to transport your items, the time it will take for the movers to load your belongings onto the vehicle, as well as the necessary packing supplies. Accessibility – The size of the vehicle also depends on the accessibility of your home and destination property. If the lorry is unable to directly access your home, an extra, smaller vehicle is necessary to facilitate transport. Similarly, for homes in a building without a lift, movers may charge extra to navigate flights of stairs. Distance – The distance between your point of origin and the destination is used to determine the costs of transport. There is also a travel fee that covers the time it takes for the movers to reach your home from their business. Time – The timing of your moving greatly affects the prices you pay. Most people book their moving dates during weekend, holidays, and the beginning and end of the month to avoid having to take time off work. However, this means movers will charge more to work during these days. Services – The type of services offered will greatly affect the cost of moving. Packing, the dismantling of any furniture, temporary storage, and cleaning are additions to your bill. Speciality Items – This includes items that require special protection. 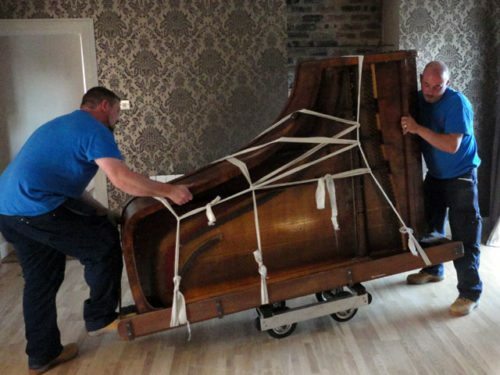 Antique, fragile, or sentimental belongings need extra packing and wrapping materials. Additionally, items that are overweight or bulky might require special equipment to transport. The large number of variables in a move make it difficult to pinpoint an exact price for hiring movers, as it changes on a case-by-case basis. Because of this, it is in your best interest to have the removal company come in to view your home and produce a cost estimate. A reliable company needs to look at the situation surrounding your move to be able to provide an accurate quote. If the company only offers a rough estimate over the phone or through email, there’s a risk that you’ll be charged for services that don’t match your needs. For packing services, communicate with the company if the cost of packing materials is included in the hourly charge. It is best to establish a clear rundown of the services and charges that will be billed to you. This way, you avoid any hidden extra costs in the future. Find a more detailed look at our relocation services if you would like more information. For local moves where the cost depends on time, it is difficult to predict how many hours the removal specialists will take. Unexpected problems and emergencies could delay the movers’ progress, and so it is always a good idea to leave room in your budget for additional time. Finally, it is extremely important to keep in mind that the price for removals is just one part of the total cost of moving house. Above all, relocating to a new home requires a lot of financial resources so you are probably looking at ways to reduce the cost. The best way is to fully understand what is included in quotes for moving house and to compare multiple companies. 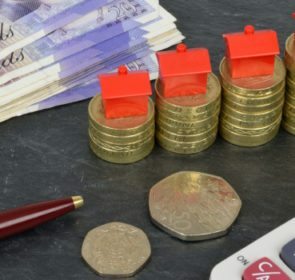 Since relocation expenses are affected by numerous factors and varies depending on your needs, the best way to get an accurate idea of the price is to obtain as many quotes as possible. Requesting up to 6 quotes from moving companies on Getamover.ie allows you to determine the price that best matches your needs and budget. 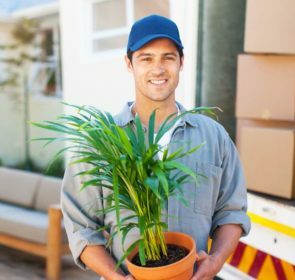 By comparing quotes, you will easily see which relocation company is right for you. Also, the quotes are non-binding, so you are able to decline the price offers.